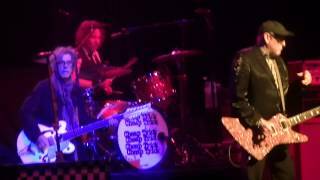 "Need Your Love" (2006) on the albums Dream Police(1979), Auld Lang Syne: New Year's Eve Broadcast 1979, Forum L.A.(2015), In the Joint(2016). 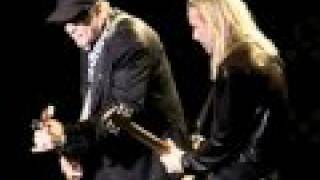 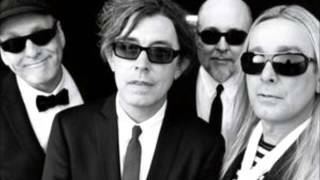 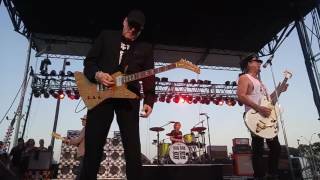 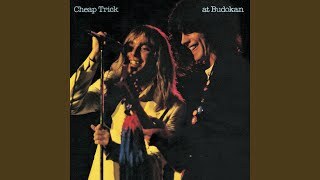 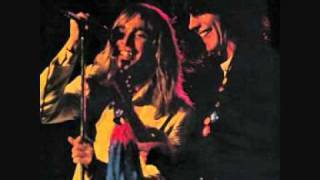 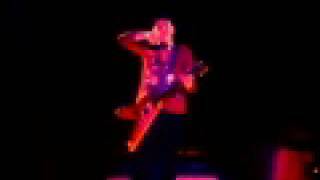 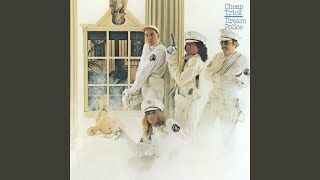 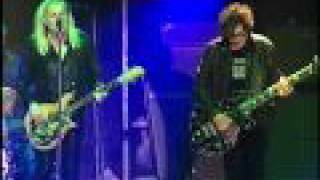 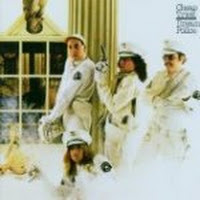 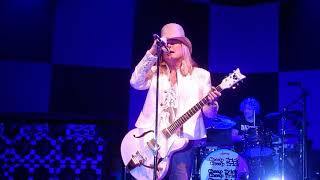 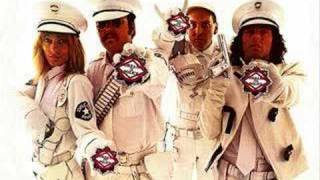 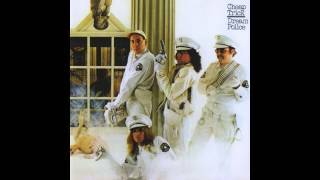 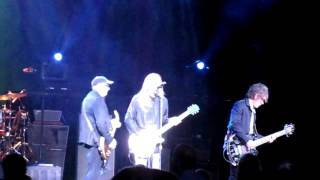 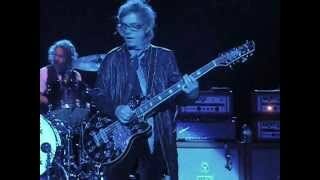 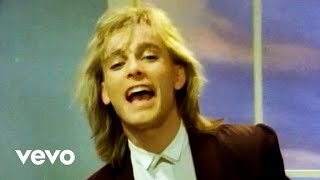 Cheap Trick, "Need Your Love"
You make me lonely, why should you care? 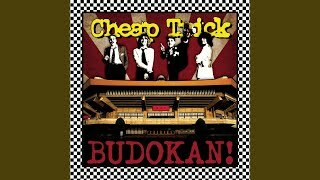 Albums has song "Need Your Love"